Ascot Millinery Trends 2017 & What You Need To Know! Of all the Ascot millinery trends 2017, veiling is massive right now and I’m sooo pleased!! 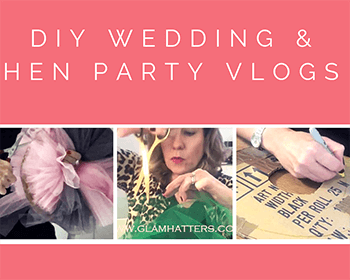 We play with veiling a lot in our Vintage Fascinator Making Workshops. 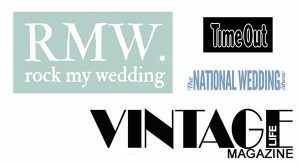 Use it to style a very vampy look -think glamorous widow kills next husband to be or a very understated look – pretty vintage bride subtly batting her eyelashes at the new husband! 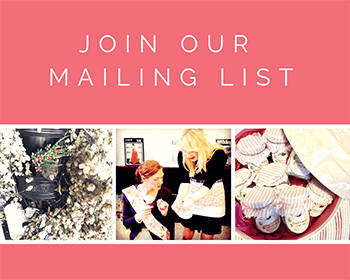 Expect to see a lot more veiling in 2017. 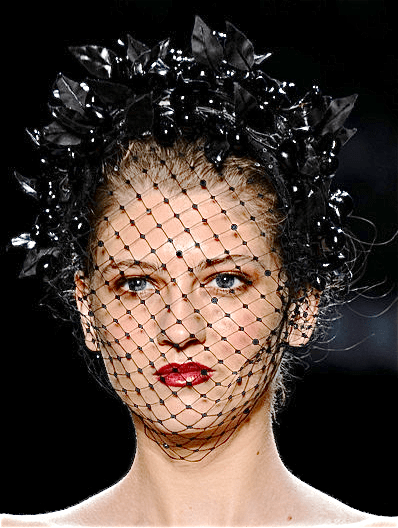 With Dolce & Gabbana, and Michael Costello amongst a host of others sending veiling down the runway. You will see veiling filter through to millinery and high street stores in a big way. Ascot millinery trends 2017, number 2 is Retro styling. 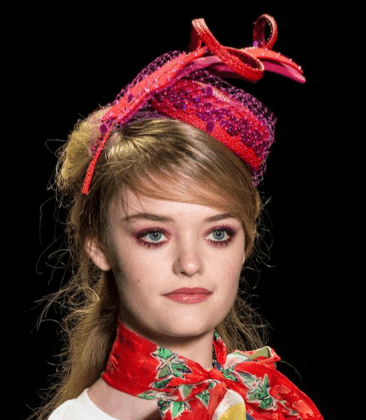 Fascinators will remain a go to for milliners and expect a retro vibe as seen at Anna Sui and Christopher Kane. I love the cuteness of this Anna Sui hat. This is not a far cry from the fascinators we teach hens to make at Glam Hatters. My first ever designer dress was by Anna Sui and although it’s been a long time since I could fit into it (it was touch and go at 22!) I still have it! I’m a big fan of Christopher Kane and was lucky enough to attend one of his interviews last year. I love that this collection is called Make Do and Mend. 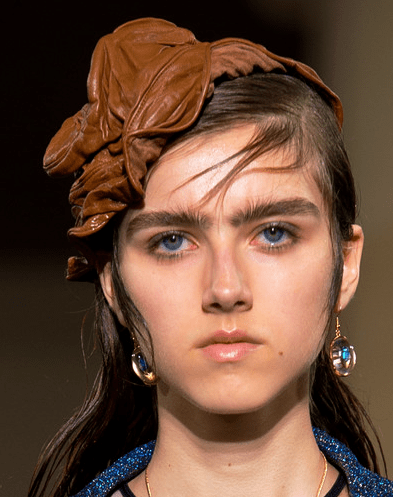 The collection has a 40’s feel to it that is reflected in these cute little hats. However I think they could do with a bit more embellishment and would add veiling and fabric flowers to soften the look! 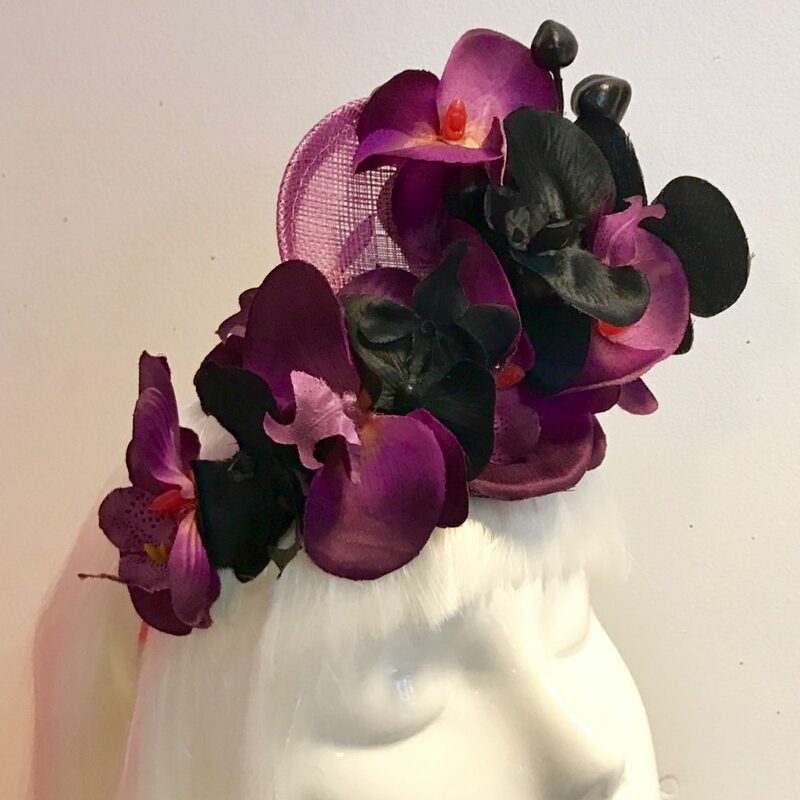 Ascot millinery trends 2017, number three is Flowers. 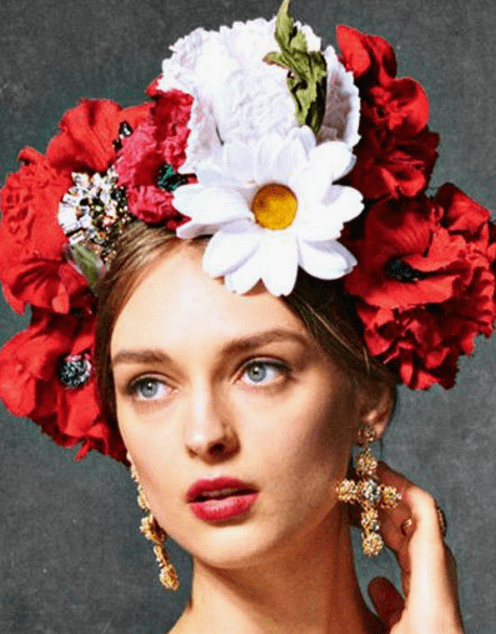 Flowers are absolutely huge right now, in fact they are the main trend in millinery for 2017. Forget feathers, pom-poms, quills, right now it’s all about flowers. Be they fresh, faux or fabric the flower is having a moment and you need to jump all over it. I predict that Ascot 2017 will be a floral fantasy this year and next week I will write a follow up post to see if I’ve got this nailed! The hat below is one that I have made and would be prefect for Ascot or a wedding. 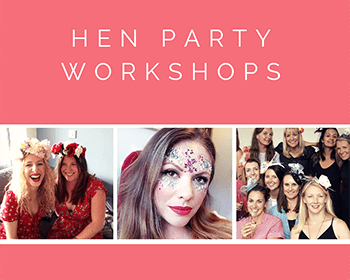 If you’d like to make these for your hen party then check out our Flower Fascinator workshops. I hope you like these flower crowns so much that you want to make your own! 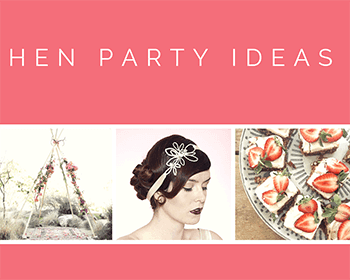 Come to us for a flower crown making hen party and choose from beautiful fabric blooms in a rainbow of colours. 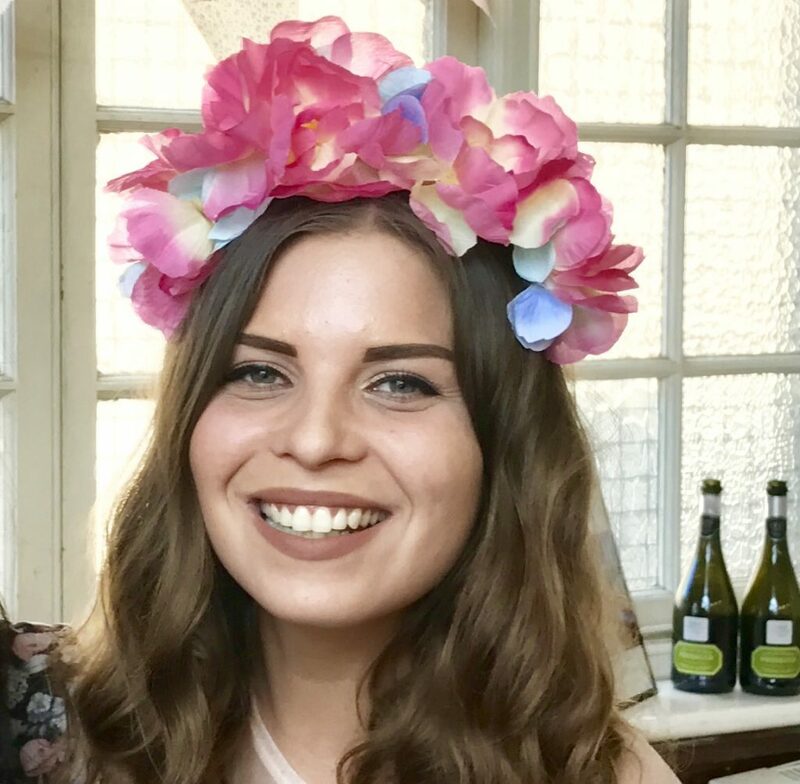 This is the first year we have been offering flower crowns as a workshop and all of us Glam Hatter Girls are crazy about them! 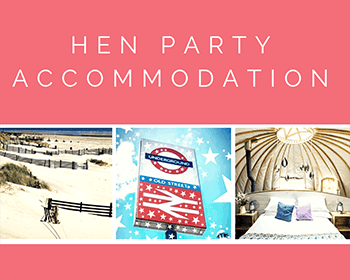 The picture below is from a hen party we ran a couple of weeks ago. Beautiful and also super fun for Ascot! So there you have it ladies. 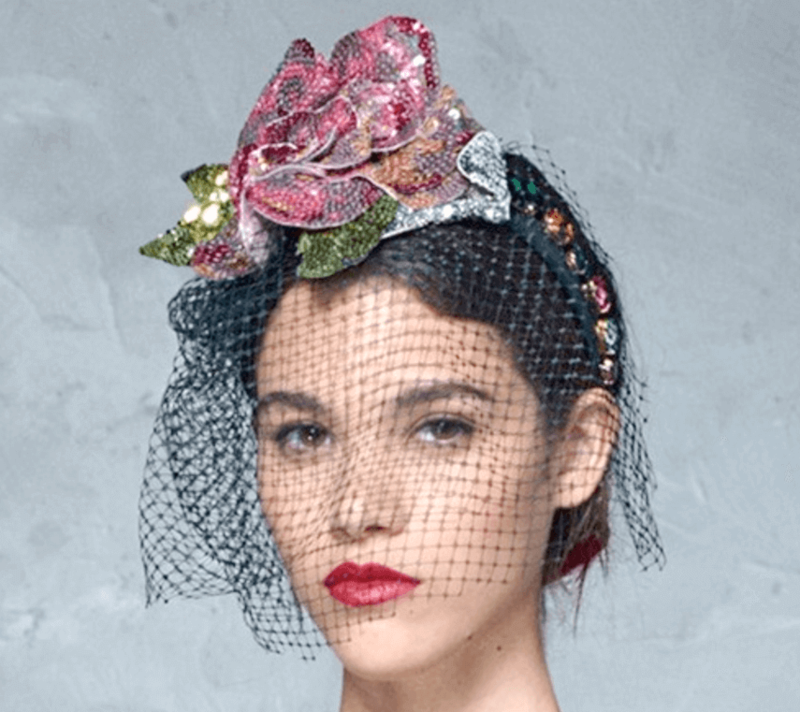 My Ascot Millinery Trends 2017. We don’t have long to wait to see the beautiful/crazy/sophisticated/edgy hats at Ascot!